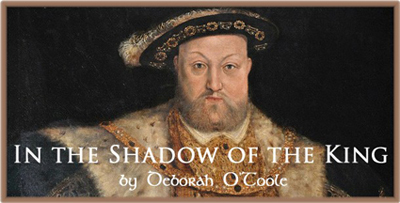 Fictional account of the dramatic life of Sir Francis Bryan, confidant to King Henry VIII. Sir Francis Bryan was a knight bannerette, chevalier, diplomat, poet and translator, Lord of the Tor Bryan, chief gentleman of the privy chamber, Lord Chief Justice of Ireland (1549) and a gifted sportsman. During his time in Henry VIII's court, Bryan was nicknamed the "Vicar of Hell" due to his apparent lack of scruples and legendary sexual exploits. In the Shadow of the King brings to life the story of Sir Francis Bryan, as told by one of his descendants in the twenty-first century. 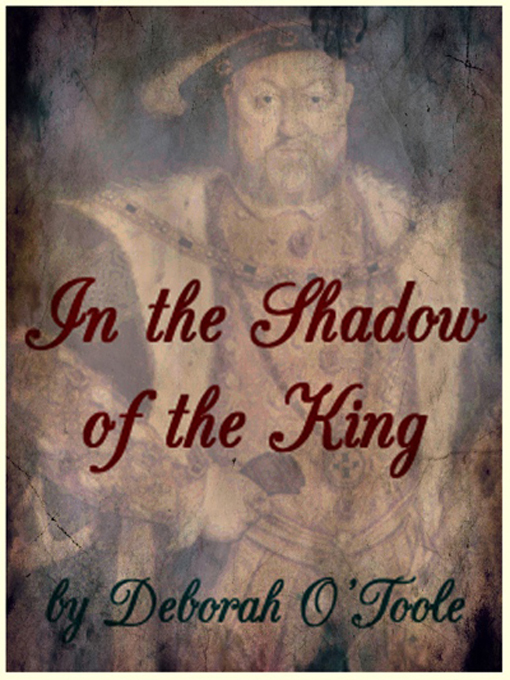 Click here to read a sample from In the Shadow of the King. * ESTIMATED COMPLETION: Christmas 2020. Click here for "In the Shadow of the King" promo flyer (PDF). *Book cover & logo design: Webs Divine.